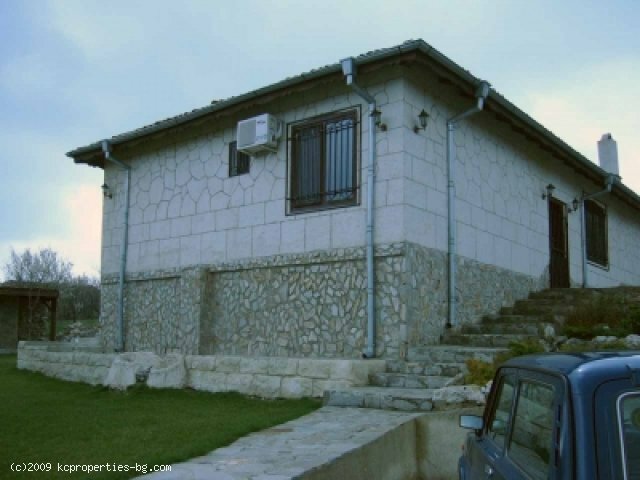 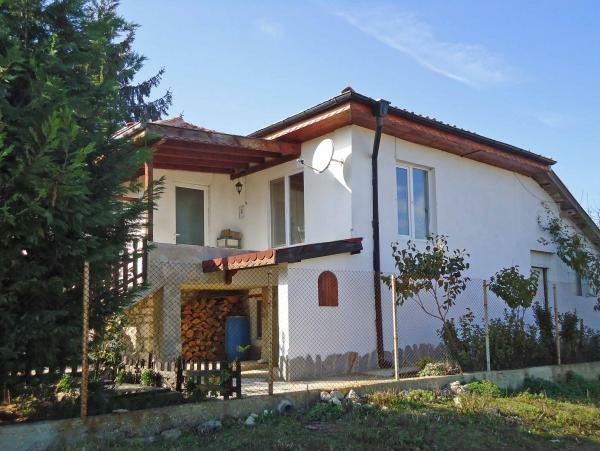 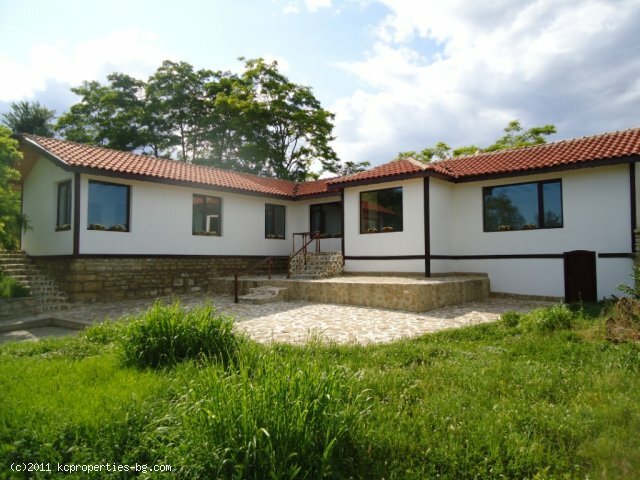 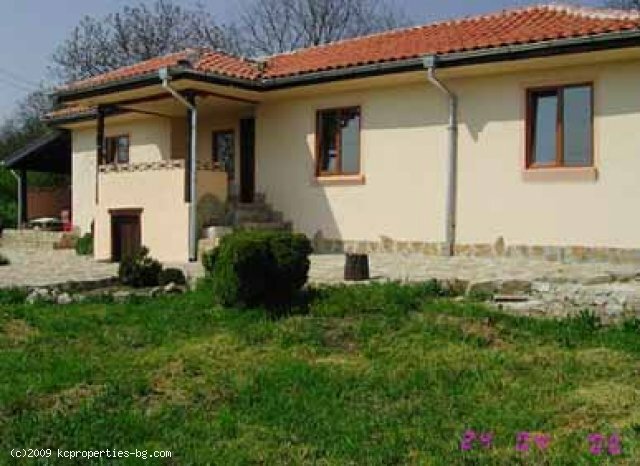 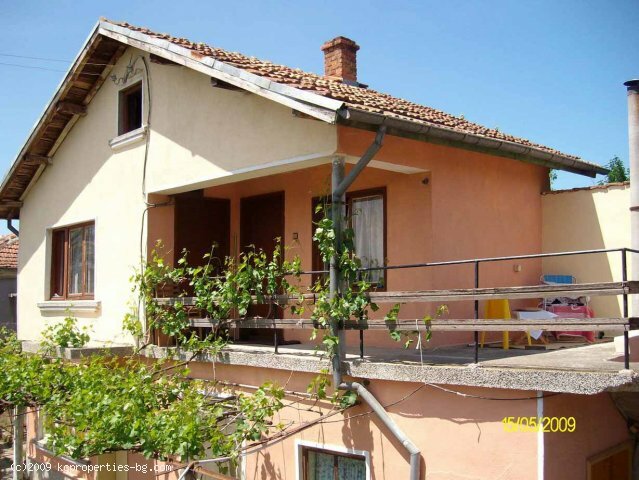 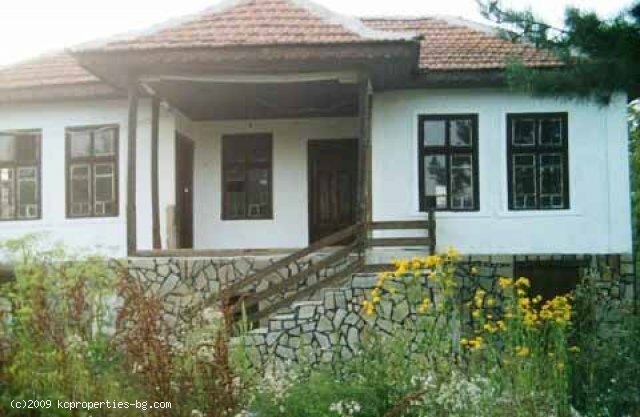 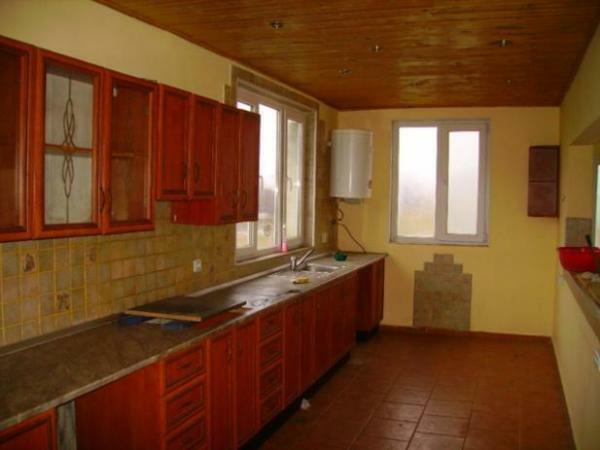 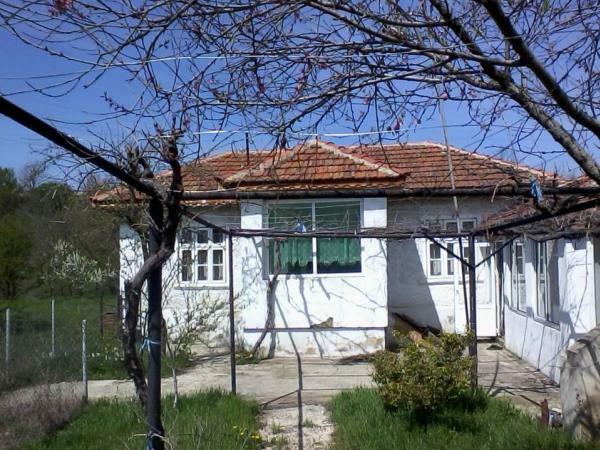 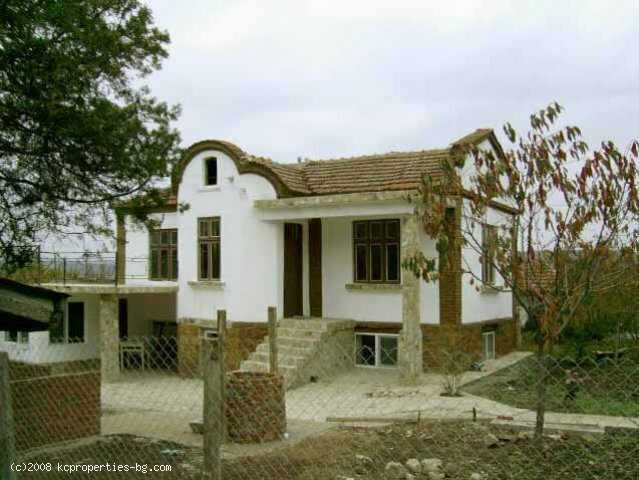 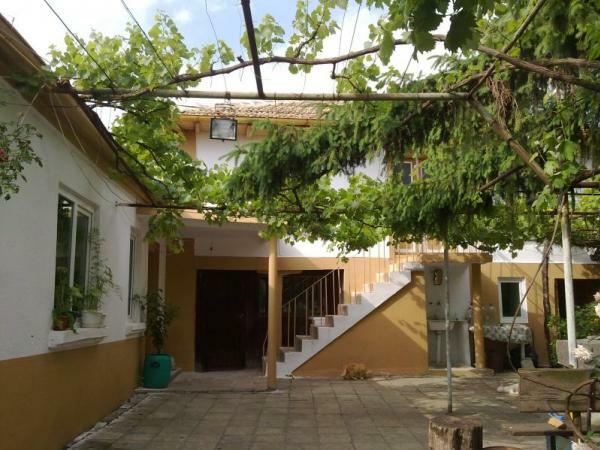 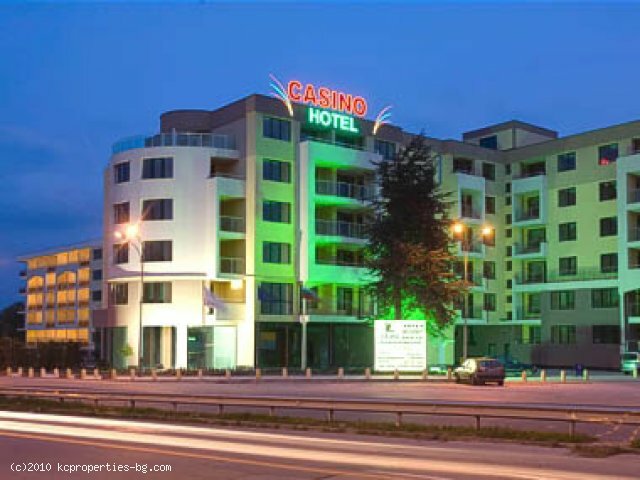 Varna Properties For Sale for Buyers, Sellers, Varna Bulgaria Real Estate Agents, Developers and FSBO For Sale By Private Owners on World Property Portal. 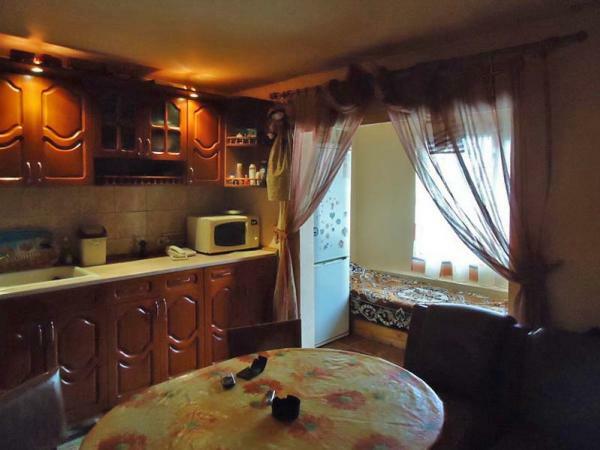 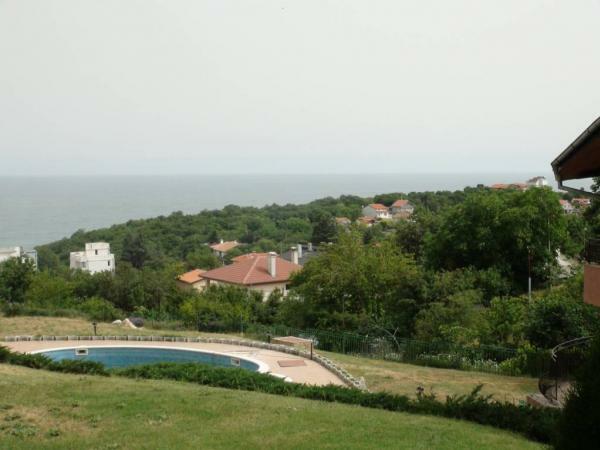 There are 22 Properties in Varna Bulgaria. 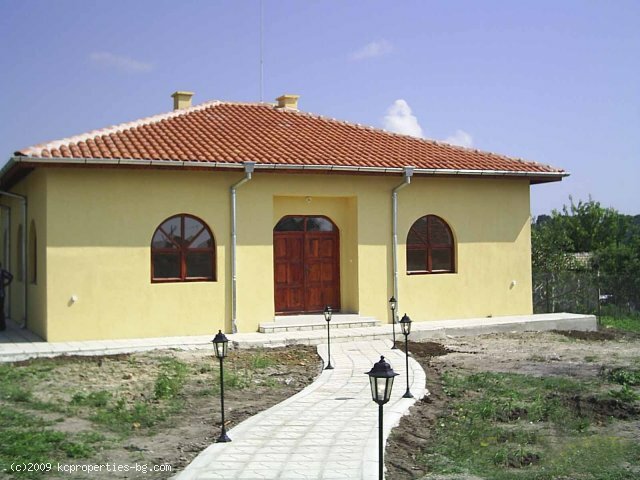 International Real Estate Listings, Luxury Villas in United-States-Of-America, Bargain Repossessions direct from the Banks, Second Homes, Holiday Homes For Sale, Worldwide Investment Homes, Frontline Beach Front Sales, Varna Properties, Exclusive Penthouses, Plots of Land, Country Houses, Residential Real Estate For Sale.